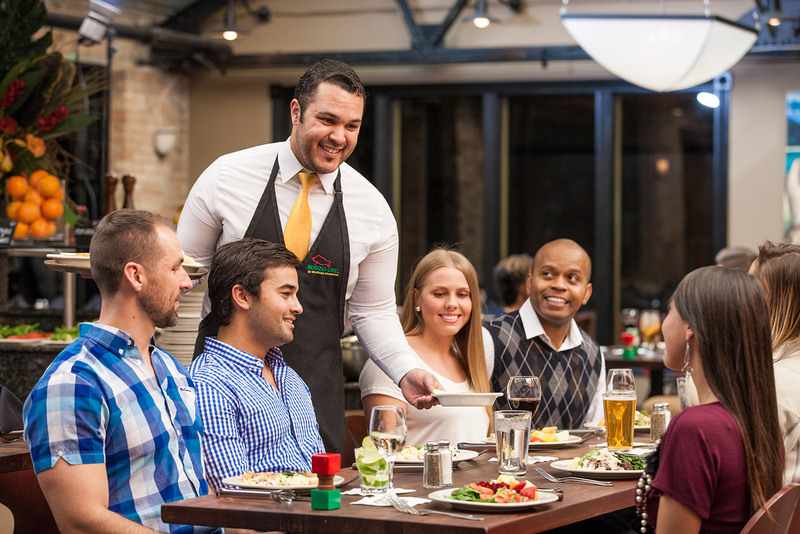 Rodizio is one of the best restaurants in Milwaukee, WI for private, group and corporate dining, as well as special celebrations. 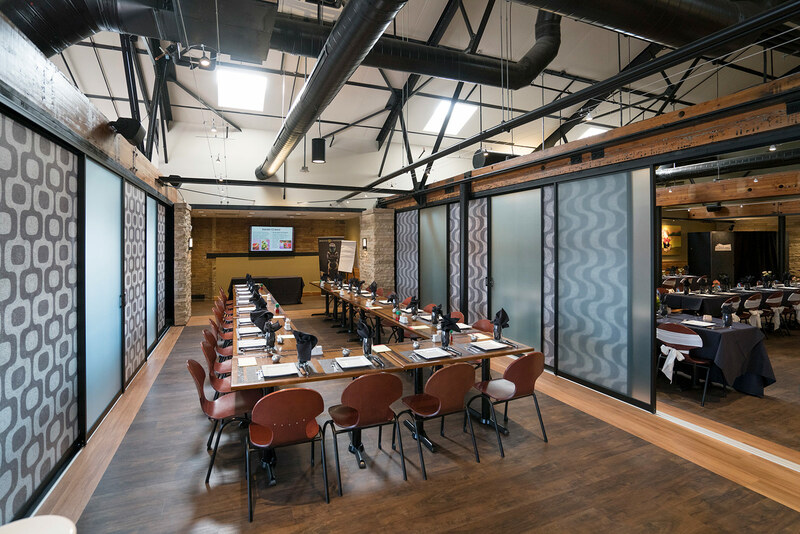 Our downtown steakhouse’s large event room can accommodate up to 50 guests and may be subdivided for smaller group dining events. 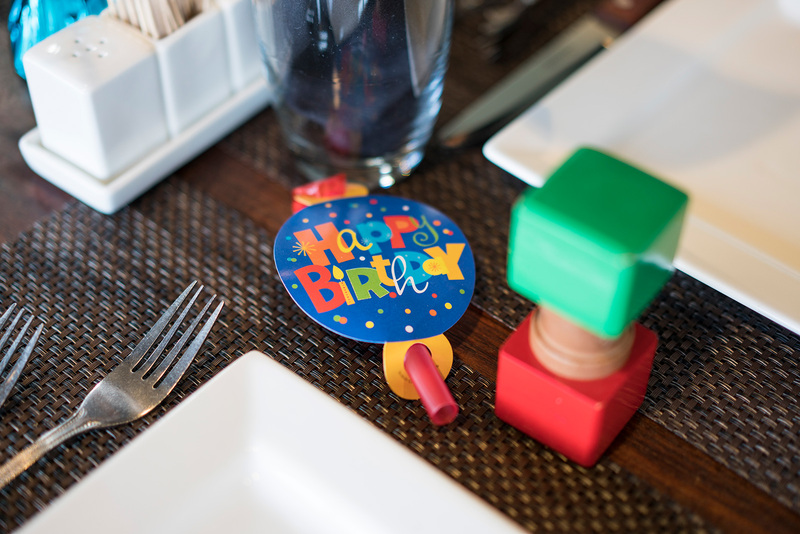 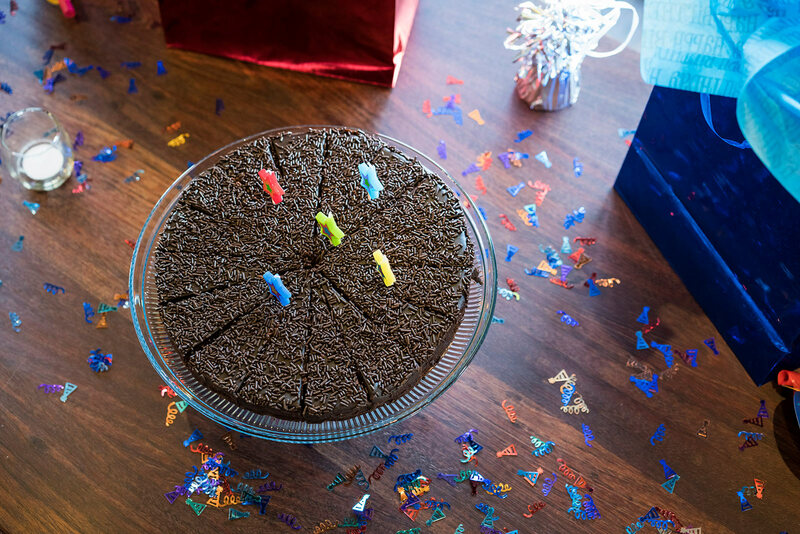 Let us make your special occasion even more enjoyable as your guests experience the authentic flavors of Brazil. 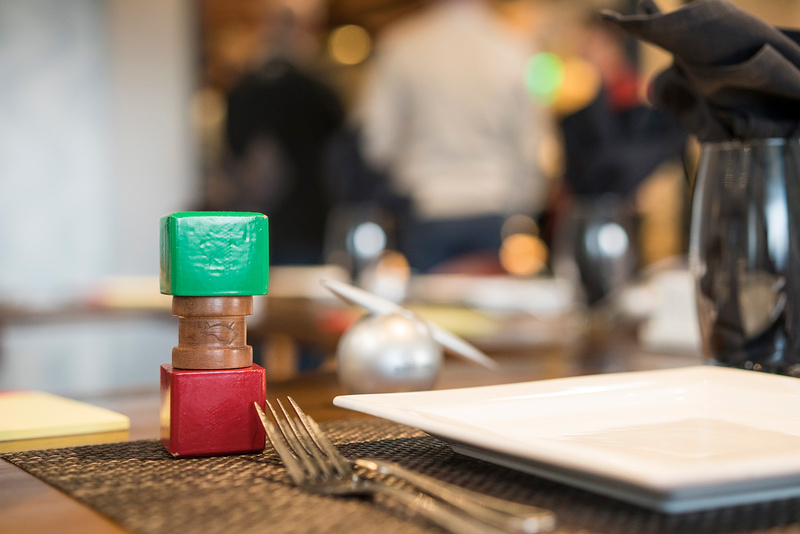 Rodizio Grill’s unique dining experience makes pleasing even the pickiest eaters a breeze. 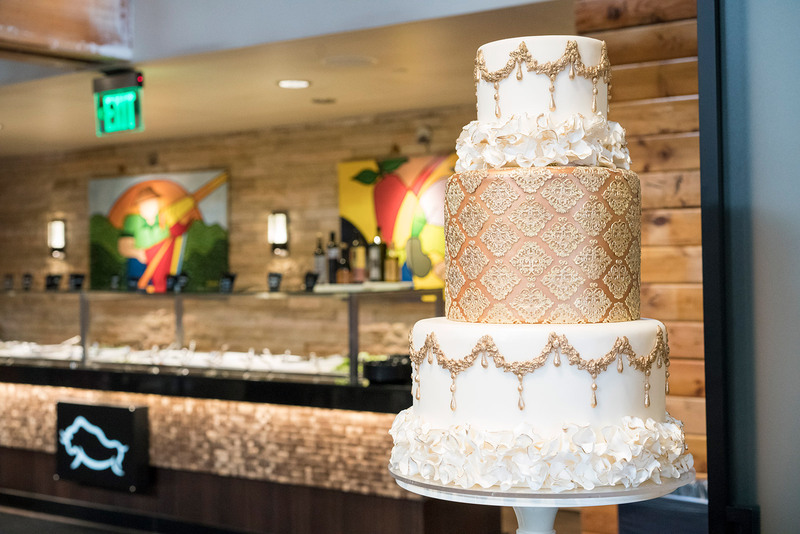 Guests will enjoy unlimited Brazilian appetizers; unlimited trips to our gourmet salad bar, featuring over 35 hot and cold items; and unlimited grilled meats and items carved tableside by Rodizio Gauchos. 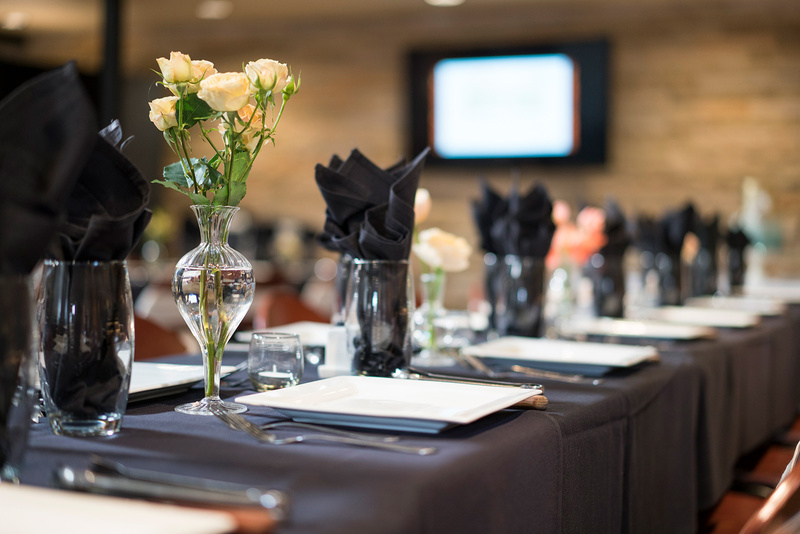 Rodizio Grill’s management team makes it easy to plan your next event, assisting you with the menu, room layouts, Audio/Visual needs, entertainment and any other special requests. 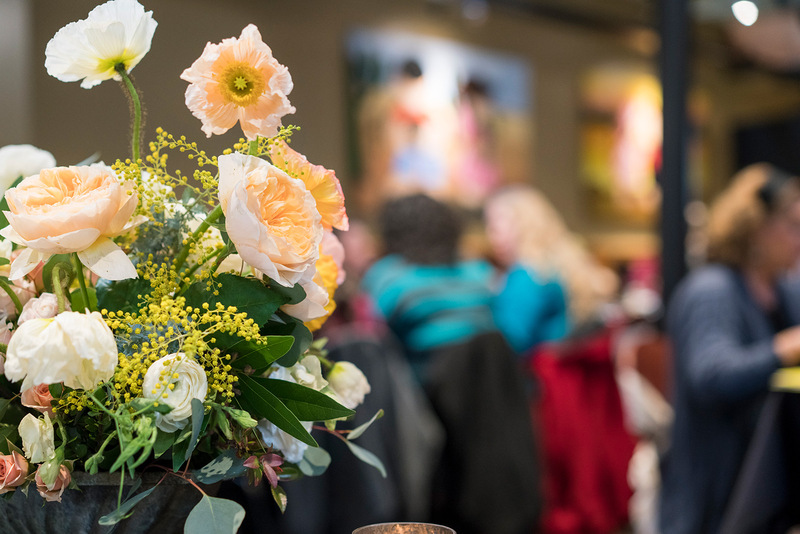 We have several additional event spaces located throughout our Milwaukee restaurant location making organizing an event easy.